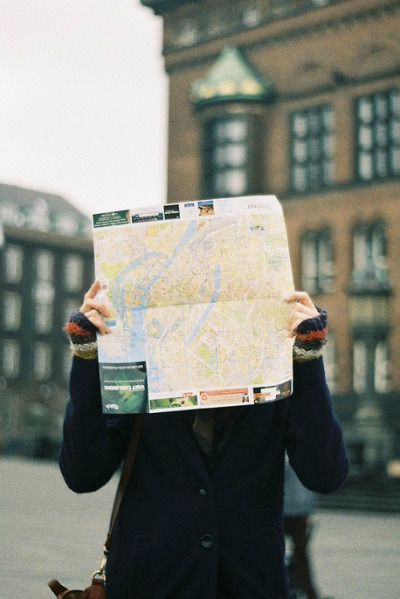 Why You Should Travel Alone Before Getting Married? There are so many benefits with travelling alone, such as getting to know yourself more and learning to be independent. It’s highly recommended and unarguably beneficial for women to go through this liberating experience at least once in your life. If you haven’t done this yet, try it now before doing something life-changing, like getting married to someone. 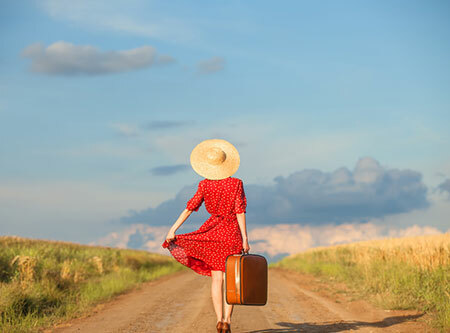 Below are some of the reasons why embarking on a solo adventure is necessary for your singlehood and beneficial for strengthening your decision of getting married. Travelling alone and not having someone to disturb your thoughts allows you to reflect on all of the decisions you had in your life. You can look back on your journey, such as your career, family and friends and lifestyle choices, and plan for the things you want to have in the future. Also, having a time alone gives you the chance to ponder of how much you have grown as a person and to feel if you are really ready for this lifetime commitment. Other than looking back on your personal experience, you also get to re-evaluate your relationship with your fiance. 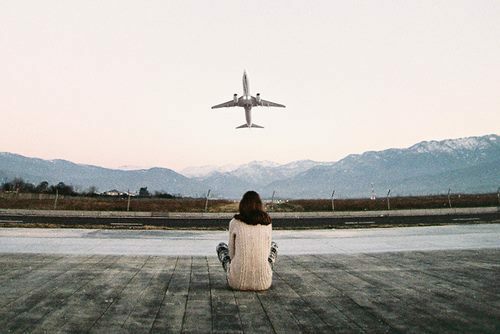 Travelling alone gives you enough distance from your significant other, so you can objectively contemplate at your decision of getting married. Stepping back a bit doesn’t mean you’re having second thoughts of marrying the most amazing person in your life. This is just something what mature people do to know whether now is the right time to commit to an eternal relationship with a partner. Of course, you can still go on solo trips after marriage. However, doing such thing for yourself may get a little complicated as you will have to consider a few things, such as your kids. Marriage means you will have a partner for each day of your life, and you will have to decide together when the need arises. So, enjoy the last moments of your singlehood before you let it go. Sure, you can have a blast with a fun bachelorette party or an all-girls’ night out, but is that really fulfilling? Bid goodbye to your single life with a different thrill. Do something that you haven’t done yet or something that fulfils your desire, such as bungee jumping, sky diving or backpacking adventures. Experience different cultures, make friends with strangers and learn new things that you know will make you a better version of yourself. Do not settle for a late-night party when you can have a fun and fulfilling experience. Before you put on that dress and head to your beautiful wedding, stuff your backpack first and head out to somewhere your adventurous heart desires.